Guida Quaglia Clozza (B.PHE; B.ED) is a retired secondary school teacher with 31 years of experience in Physical and Health Education and has a specialist in Special Education. Her passion for teaching and advocating for the rights and the needs of exceptional students have led her over the years to become a voice of support for fairness, in both the educational and medical communities. (Erinoak Kids Treatment Center, Hospital for Sick Kids, Geneva Center for Autism, Community Living in Peel region, Dufferin Peel Catholic School Board Special Education Advisory Committee). In 2009, Guida was recognized for ‘her advocacy and efforts on behalf of special needs students’ by the Ontario Association for Developmental Education as the recipient of the Fred Soplet Humanitarian Award. 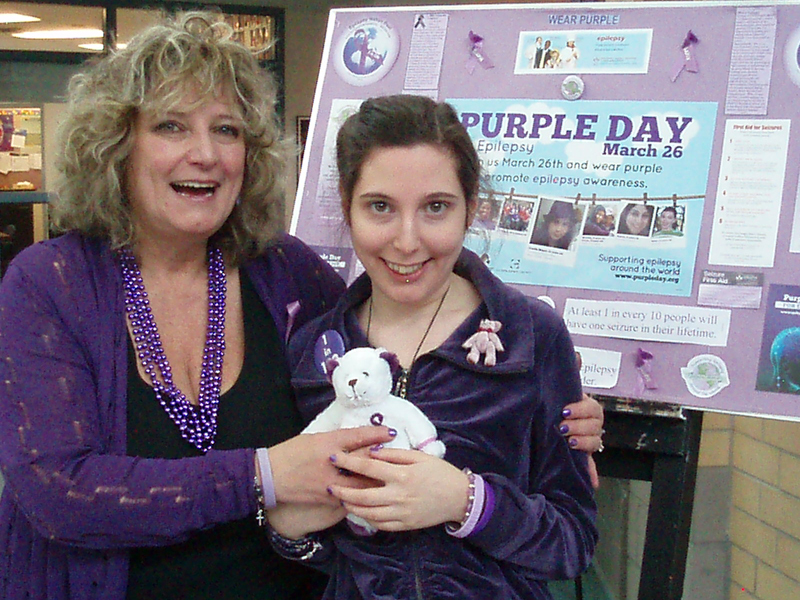 Guida has actively been involved in Epilepsy awareness as an Epilepsy ambassador for 20 years working through Epilepsy Toronto, where she received the H.O.P.E Award (Helping Out People with Epilepsy) in 2005 for ‘her outstanding contribution to the epilepsy community’, in 2009 was awarded a Volunteerism Award by Epilepsy Halton Peel and the Legislature of Ontario for Outstanding Community Service in her dedication to public awareness of Epilepsy and outreach to the residents of Peel living with Epilepsy, and in 2013, on behalf of the Legislative Assembly of Ontario, was recognized for her continued service and dedication to public awareness of Dravet Syndrome and Epilepsy with Dravet.ca. In 2012, Guida co-founded Dravet.ca, the newly formed Canadian Network for families, friends and caregivers of people with Dravet spectrum disorders. Dravet syndrome is a rare and catastrophic form of epilepsy for which there currently is no cure. Despite treatment these children will never outgrow their seizures. Presently, Guida is the Vice Chair of this volunteer – based Canadian charity dedicated to providing education to families and the public about Dravet spectrum disorders (via conferences, family retreats, lectures to the medical community, and collecting and disseminating information on this epilepsy syndrome); promoting and funding research to find effective treatments and cures for Dravet Syndrome and related Dravet spectrum disorders; and bringing awareness to Dravet Syndrome while advocating on behalf of Canadians living with this severe form of epilepsy. This past June, she helped successfully organize Dravet.ca’s inaugural Family, Physicians, and Researchers conference in Montreal in which many Canadian and International Dravet specialists presented to over 30 Canadian families whose children live with Dravet. In her position as Vice Chair, Guida has recently liaisoned with Toronto Western Hospital to support families with adult children that have been recently diagnosed with Dravet Syndrome and to provide up to date information specific to Dravet to help in the treatment of their recent diagnosis. 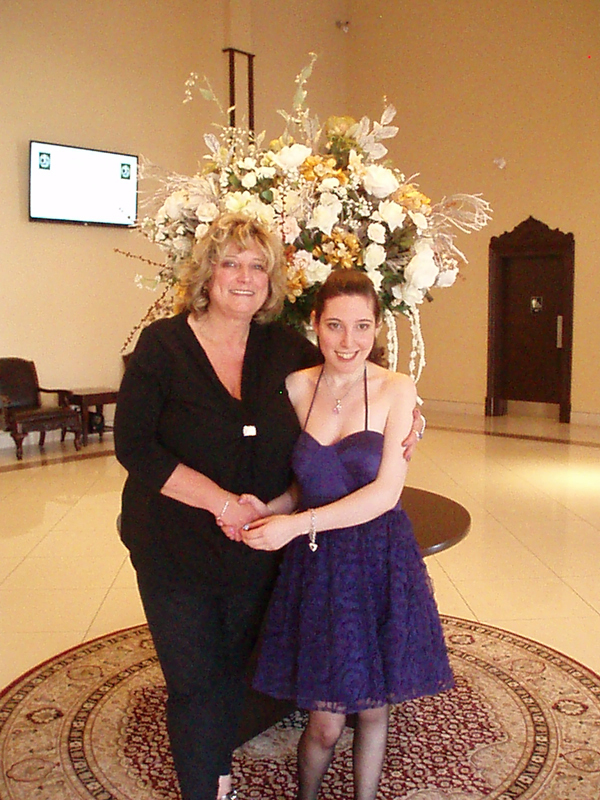 Guida resides in Mississauga, Ontario with her husband, Wally and their beautiful 20 year old daughter, Daniela, who has been living with the challenges of her seizure disorder since three months of age and was recently diagnosed with Dravet Syndrome. You can read Guida Clozza’s deeply personal story of a mother living with the challenges of her daughter’s seizure disorder on Patient Commando. ** For more information about Dravet syndrome, please contact info@dravet.ca, go to Dravet.ca, or the Dravet Facebook page.